As the title suggests, this article summarizes what has been confirmed this week. Hit the jump to see what’s confirmed. Did we mention this game is all about the coins? 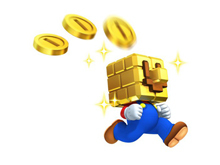 First up, Nintendo confirms that New Super Mario Bros. 2, debuting August 19, will get a paid DLC after the initial release of the game. The DLC consist of new stages for coin rush mode but no price details have been released. FireEmblem: Awakening has been confirmed for a North America 2013 release and will have paid DLC also. 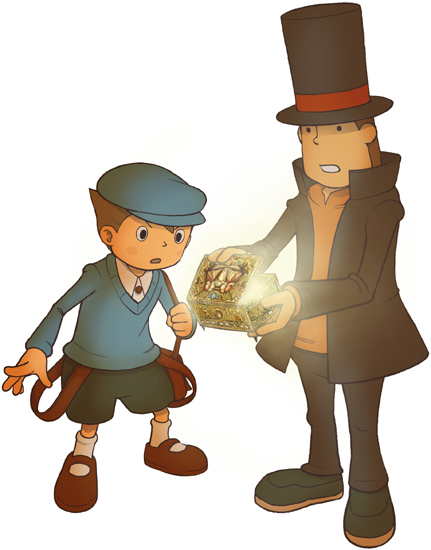 Professor Layton and The Miracle Mask for the 3DS will be released this year in North America. 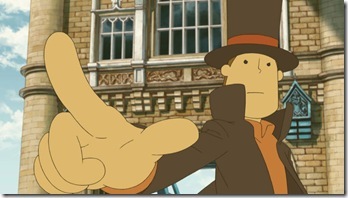 The game will be released this November and a puzzle DLC will be released everyday for a full year after the initial release of the game and you know what the best part is? It’s free! 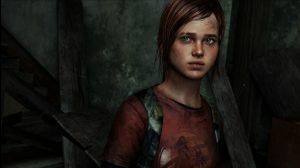 Naughty Dog confirms that The Last of Us will not support a story co-op mode. However multiplayer is confirmed but it is not known in what shape or form. So those of you who wanted to play as a little girl along the side of a rugged man, sorry but your dreams have been crushed. 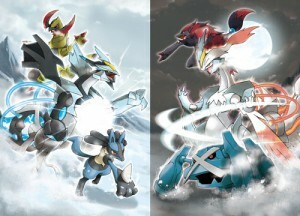 Pokemon Black and White 2 is confirmed for an October 7 North American release date. Don’t know much about you but you have CENTAURS! 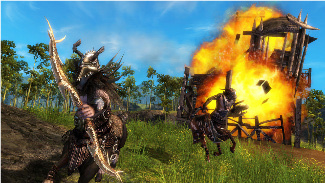 Guild Wars 2 is confirmed for an August 28 2012 release date for North America. This entry was posted in Gaming News and tagged fire emblem, guild wars, naughty dog, nintendo, Pokemon, professor layton, super mario bros. 2 on June 28, 2012 by venusbull. Love videos games..duh but really into nature and love playing games that incorporate that in their games. Favorite developer is Suda 51, I love all his games that started from killer 7 forward.